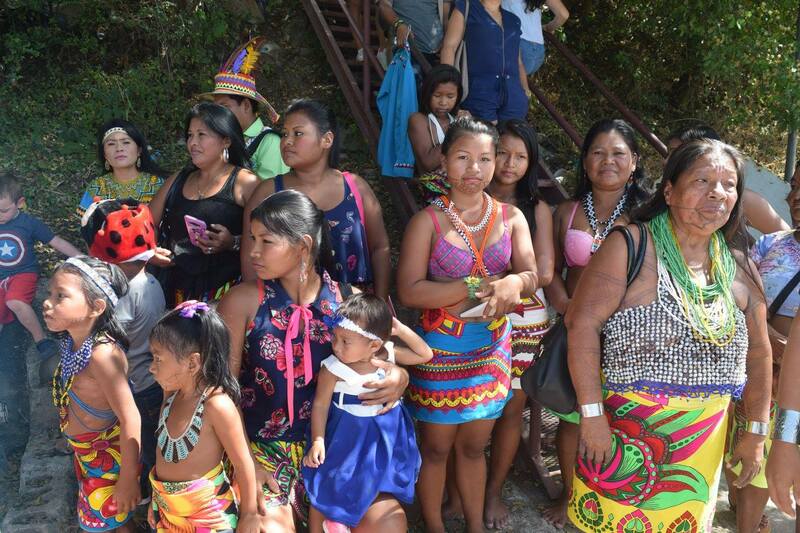 In the villages of the rain forest, the people are rapidly losing their culture and their way of life. Even the most remote villages are being overtaken by uniform global commerce, and lifestyles are changing faster than people can adapt. These indigenous people have lived in harmony with their environments for millennia and are models for living sustainably on Earth in perpetuity. The loss of these cultures is a loss for all time. And so in Panama we are building a traditional school, to teach and celebrate the Emberá and Wounaan ancestral indigenous practices – agricultural techniques, practical skills, language, and more. We complement these traditional courses by teaching environmentally sustainable modern infrastructure development for these rapidly-evolving communities. We believe there are unlimited possibilities for humanity as we wisely select the best from all cultures. We aim to expand the spectrum of choice for people so they may develop their regions as they see fit within their own philosophies, choosing to grow consciously with a clear vision for the future they wish to create.